"The term 'black hole' conjures up many fanciful images, some of which are false, and, surprisingly, many of which are true. 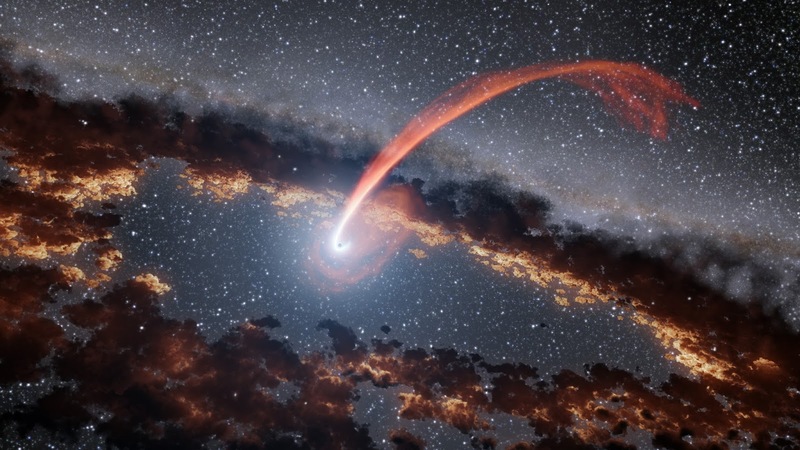 To astronomers, 'black hole' actually means two different things: first, the theoretical construct predicted by General Relativity (GR), and second, the objects in space that we have observationally confirmed; there is a subtle, at least semantic, difference. For a long time, we’ve known of black holes that are several to about ten times the mass of the Sun, observed as X-Ray sources in our Galaxy. We’ve also known about black holes that are millions to billions times the mass of the Sun, lurking at the cores of galaxies. In the last few years, thanks to gravitational wave observations, we’ve confirmed black holes that are thirty times the mass of the Sun. Are there any in between? Do black holes hundreds or thousands the mass of our Sun exist? If so, where are they hiding? In this talk, I’ll outline our current knowledge of where black holes exist in the Universe, and mention some of the remaining questions we have about these exotic objects."